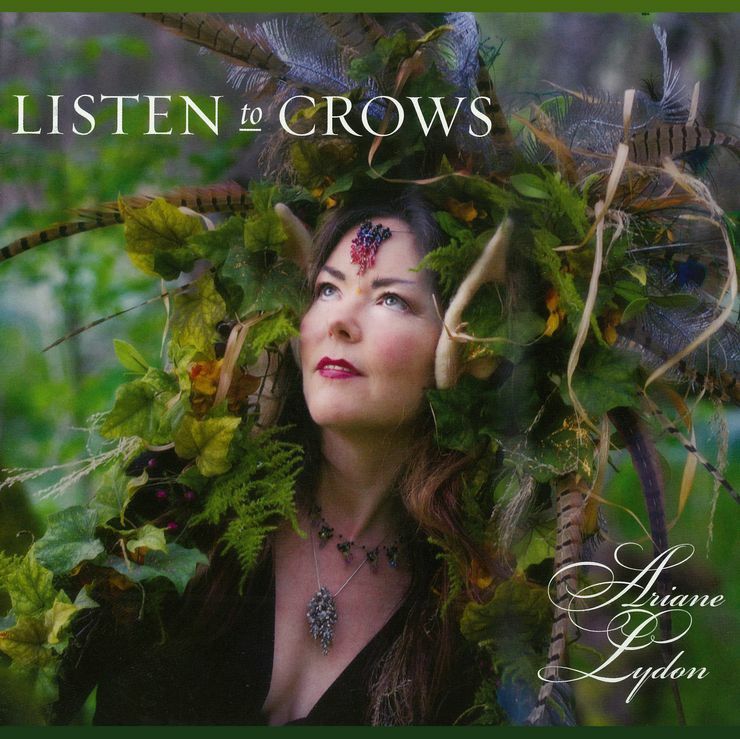 Ariane’s sultry alto voice and virtuosic touch on 12- and 6-string guitar, lever harp, keyboards and bodhrán come from a long apprenticeship in music across three continents. Her songs explore universal themes borne out of living and traveling abroad and observing life everywhere from cities to wildlife refuges. 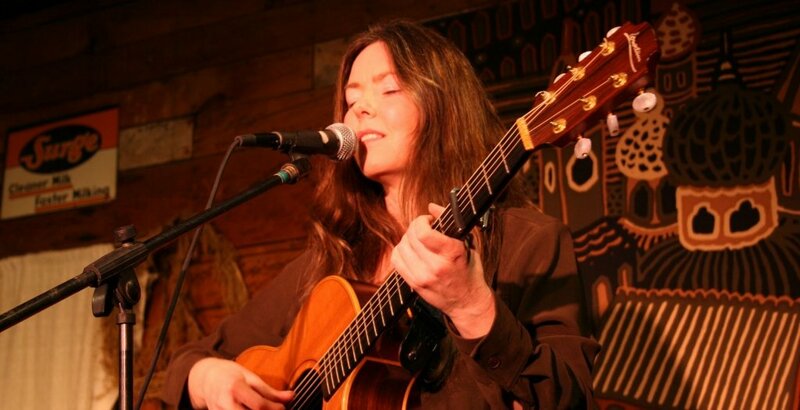 She has toured throughout the U.S. and performed alongside such greats as Duck Baker, John Gorka, John Renbourn, Peter Rowan and Loreena McKennit, and has recorded nine albums of original songs and instrumental music. 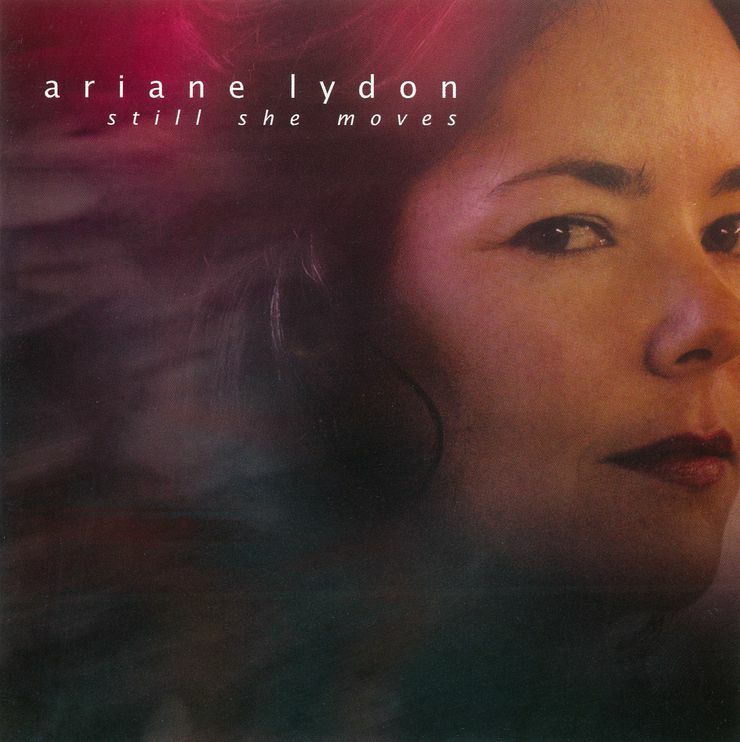 A live solo guitar version of Winter's Run by Ariane Lydon. 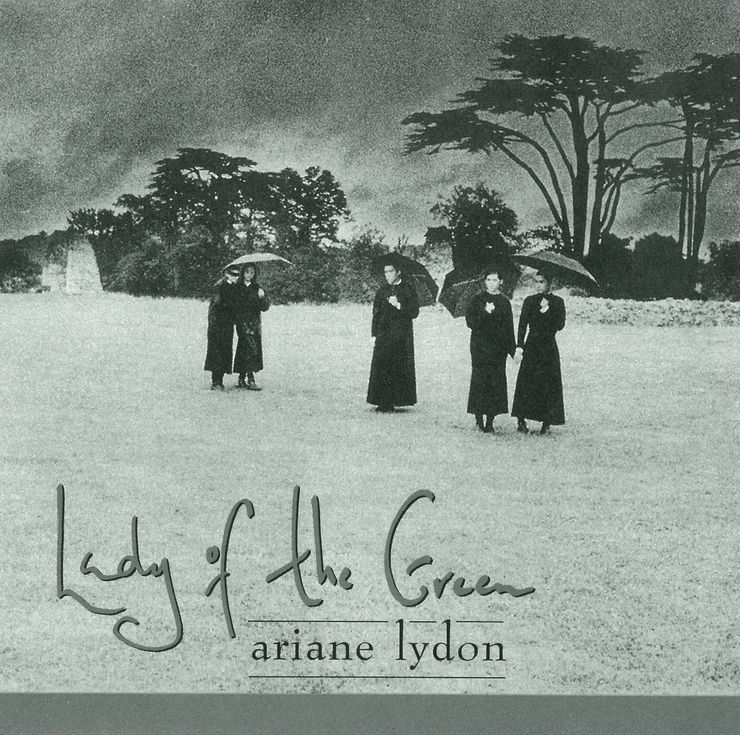 The original studio recording of the song is on her album Lady of the Green.